New for 2019, Benchmade has upgraded Griptilian knives with premium CPM-S30V blade steel! The Benchmade Griptilian 550BK knife features textured black Noryl GTX handles, which are very strong and very lightweight. Double 420J stainless liners add strength to the knife handle. The AXIS lock mechanism makes the knife easy to open and easy to close for right and left handers. 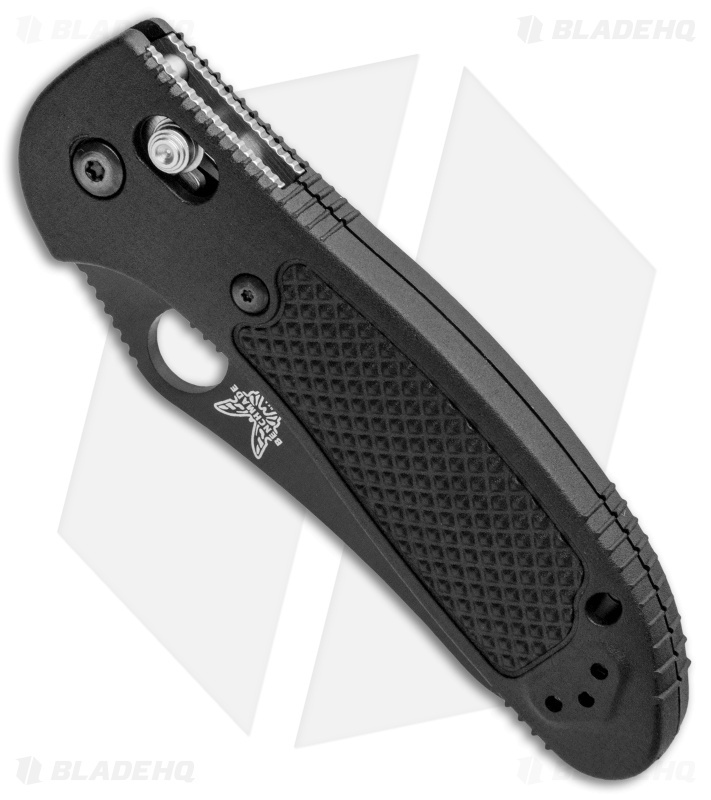 The modified Sheepsfoot blade is black finished CPM-S30V stainless steel with a flat grind, plain cutting edge and ambidextrous thumb hole. The pocket clip can be reversed for right or left handed use. Mel Pardue design. I will agree the the scales do feel cheep and are sharp at some points, but they are decently durable. This is my first benchmade and i love the axis lock, but you may want to losen the screw because its a little tight but it wears in great. Love 154cm, works great for edc. 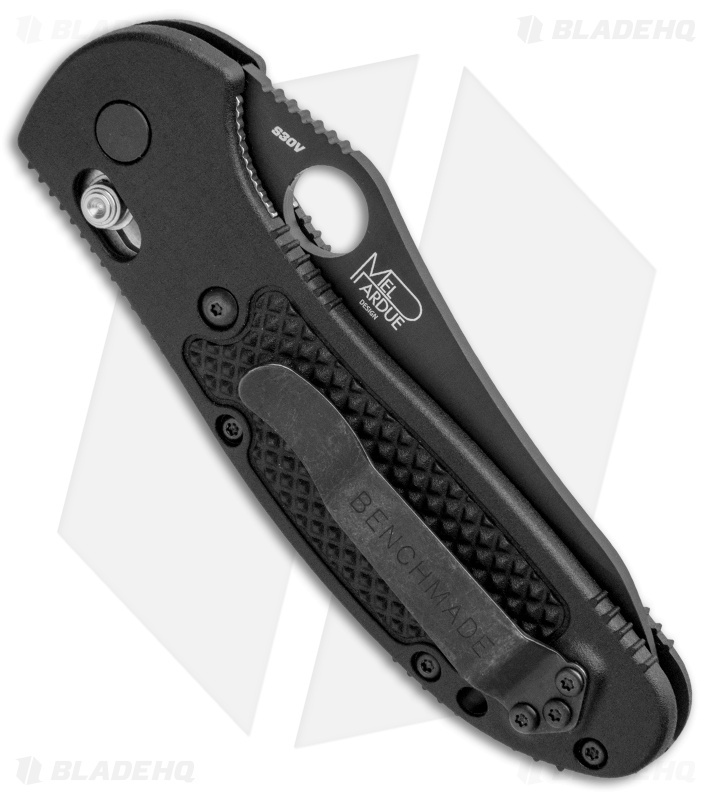 I would recomend a deep carry pocket clip. Benchmade knives are always a fun choice, but they always have some set backs. 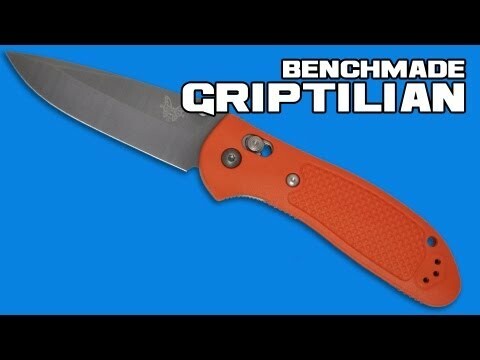 The griptillian line always gets flak for its cheap scales, and yes they are super cheap feeling. Mine actually had sharp plastic mold lines still on the edges of the plastic. Completely unacceptable on a $100+ knife. I had to file them down myself. The blade shape and steel are great. 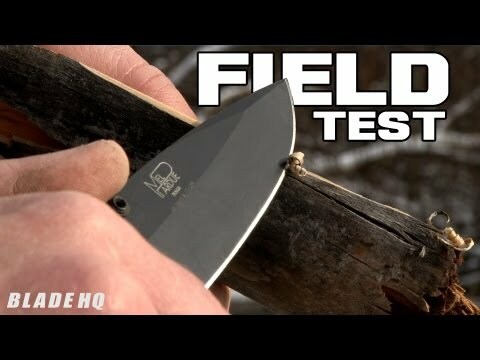 I do love benchmades 154cm. 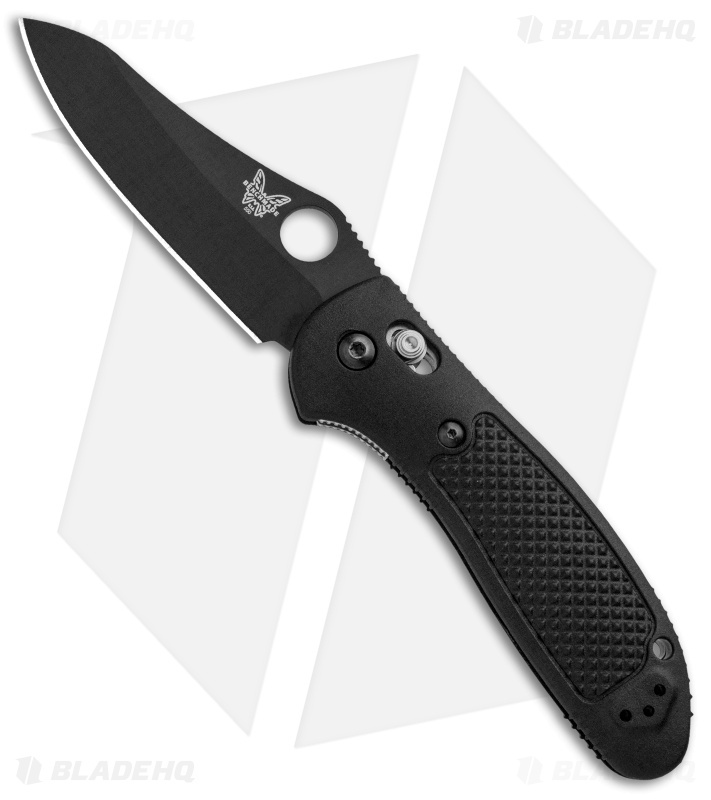 If you plan on getting one, do yourself a favor; wait to get paid one more time and spend the extra $50 to get the g10 model.